Kids and superheros are virtually inseparable. Most kids at some point or the other have a superhero fixation. 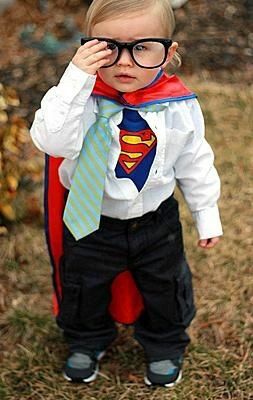 Right from their clothes to shoes to accessories to costumes, kids want their superhero to be featured on everything. What better way is there to put a big smile on your kid’s faces than to gift them a superhero costume? You can choose from Superman or Superwoman, Batman, Spiderman, Wonderwoman, Mr Incredible and more! The Incredibles are ever popular with kids all over. Dress up your child in this Mr Incredible Muscle Chest superhero costume and make him feel truly incredible. 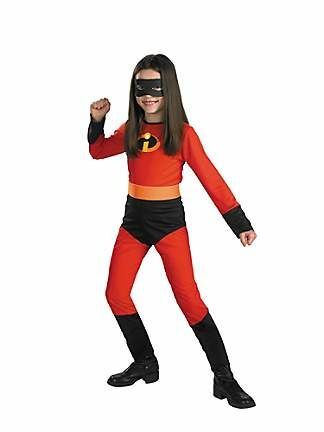 This red and black stretchy superhero costume is very comfortable and looks good too. With the success of the Batman from movie The Dark Knight, it is no wonder that Batman is the craze all over with kids! In this dashing Batman superhero costume, your little one is going to feel on top of the world. This Spiderman costume has a twist to it! It glows in the dark adding that little bit extra to a normal Spidey costume. 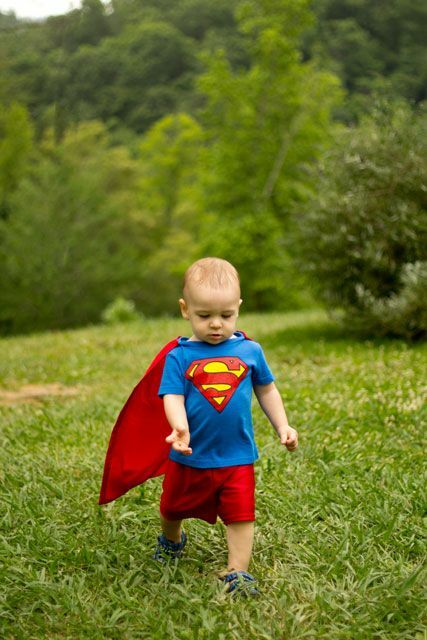 This superhero costume is available in different sizes depending on the age of the child. The Incredible Hulk movie this year has really made Hulk costumes the “in” thing. Every child wants a share of the action. Take a look at this cool inflatable Hulk costume, complete with a jumpsuit and a mask. 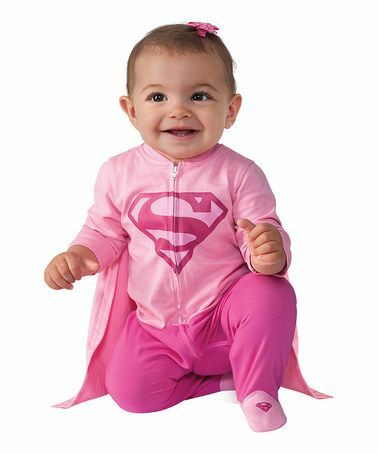 A lovely costume for your little superheroine! This Wonderwoman costume comes with a red cape, red and white boots, gold belt and lasso and an adorable gold headband with a red star. 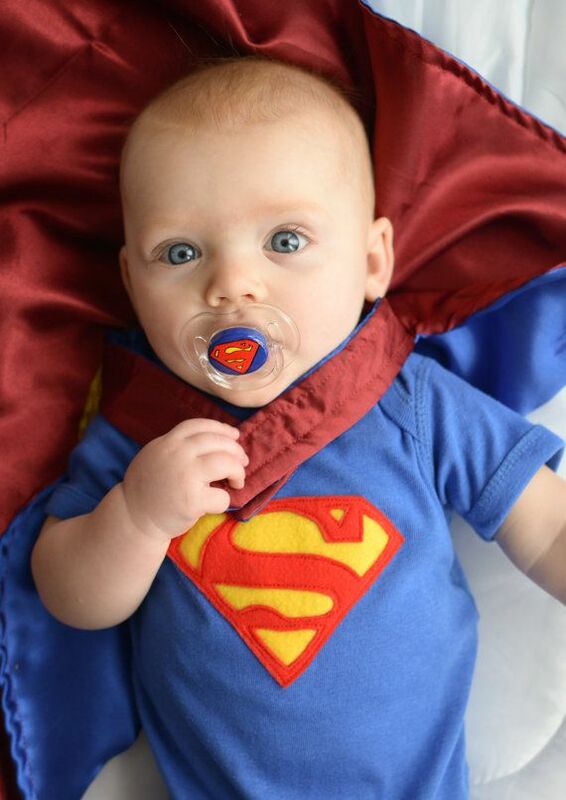 Your little one is sure to stand out in this super hero costume. Now even the little ladies can be like Batman. 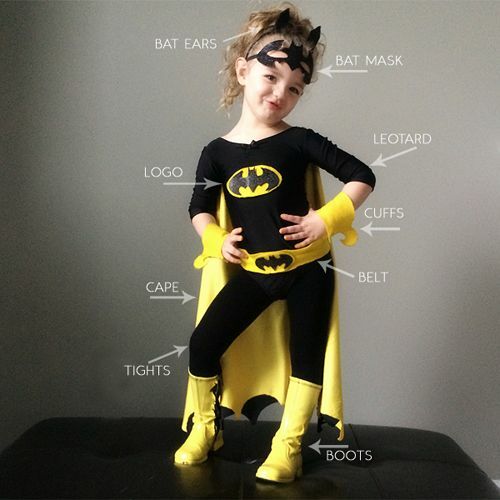 This Batgirl superhero costume comes with printed accents, belt, cape and face mask. How cute! Look who’s here! It’s Sue Storm from Fantastic Four all dressed up as the Invisible Woman. This blue and black superhero costume is sure to be a big hit with the kids! This Supergirl costume comes with a one-piece red and blue jumpsuit with attached red skirt, red boot tops, and a red cape that ties at the neck. 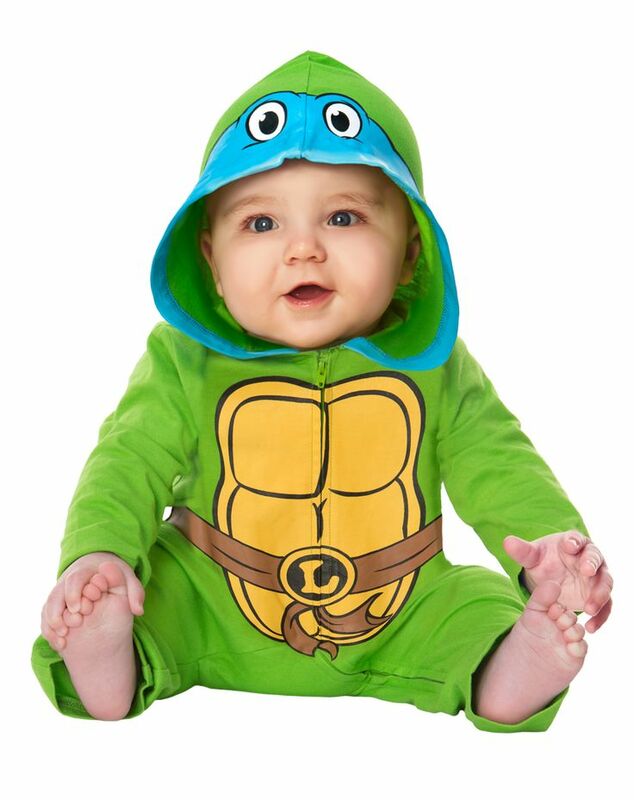 The Ninja Turtle Leonardo costume comes with a printed jumpsuit, a turtle shell back with tie, and plastic character mask with tie. This incredible superhero costume really stands out! The superhero costume consists of a green bodysuit with a muscle chest and an Incredible Hulk mask. 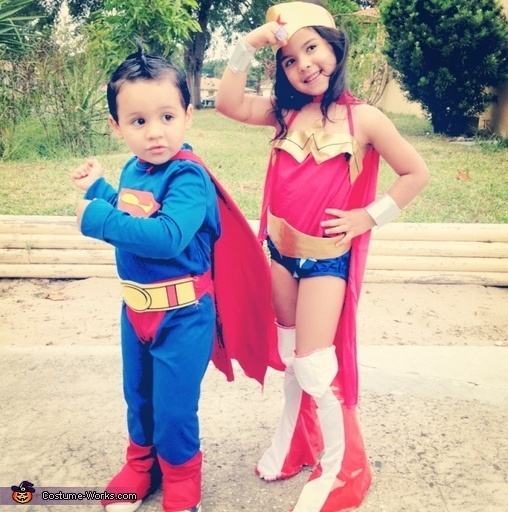 This entry was posted in Wigs and tagged cosplay costumes, superwoman cosplay.